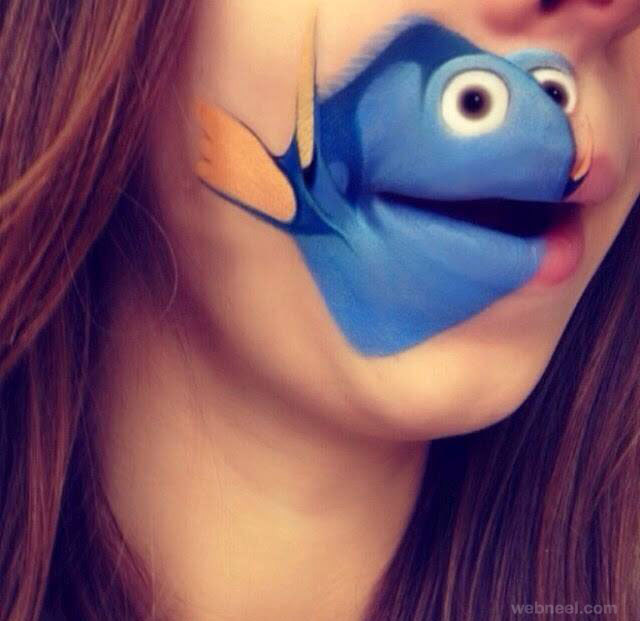 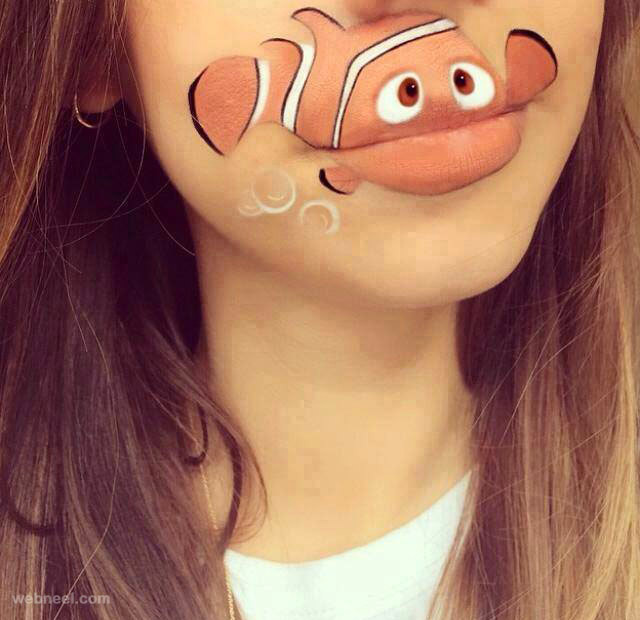 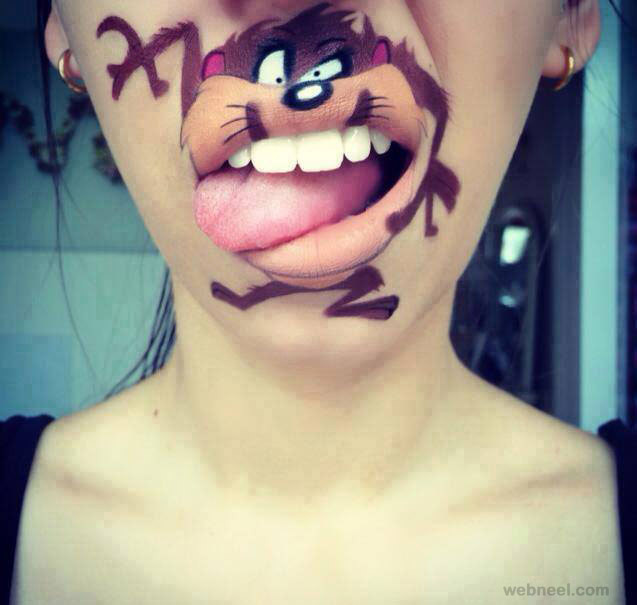 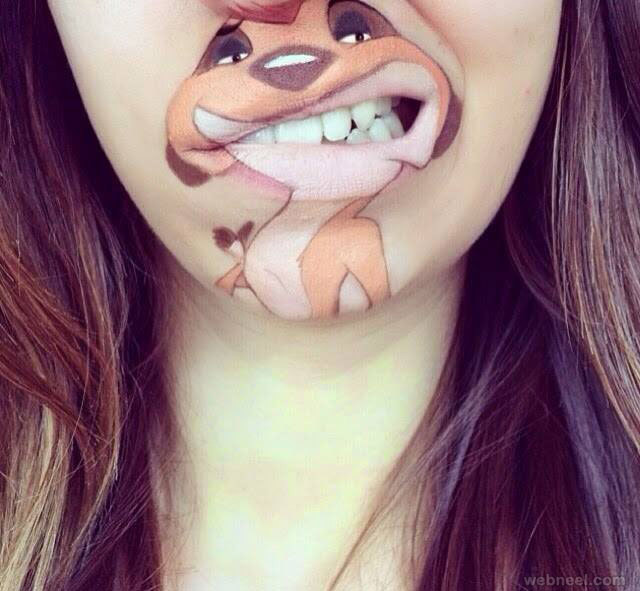 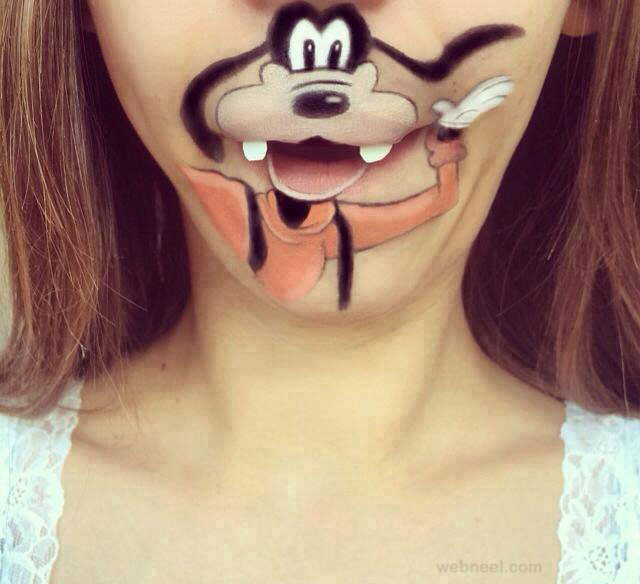 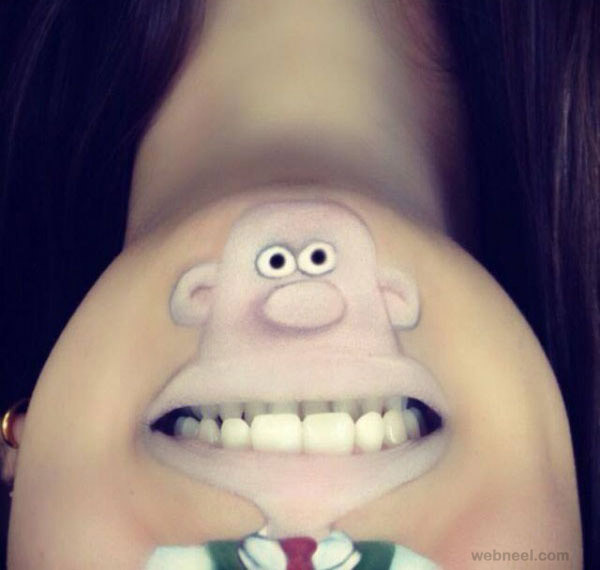 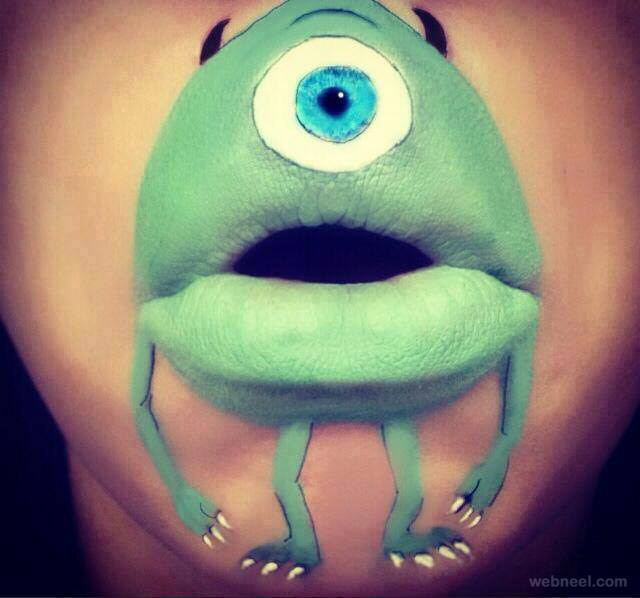 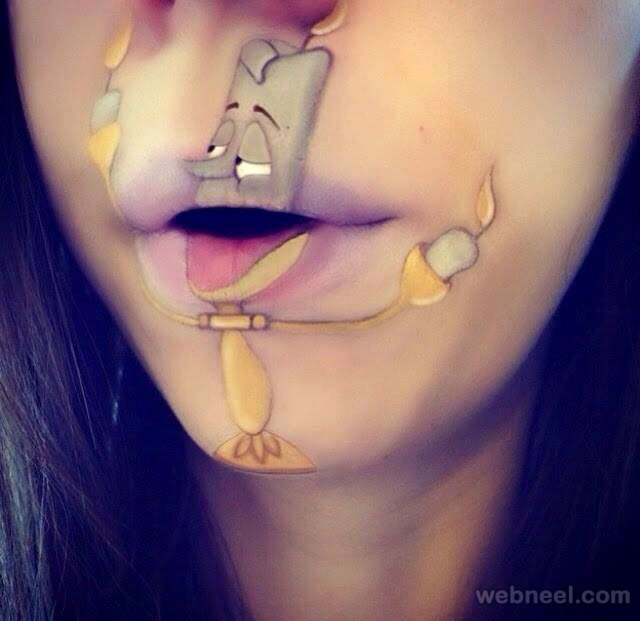 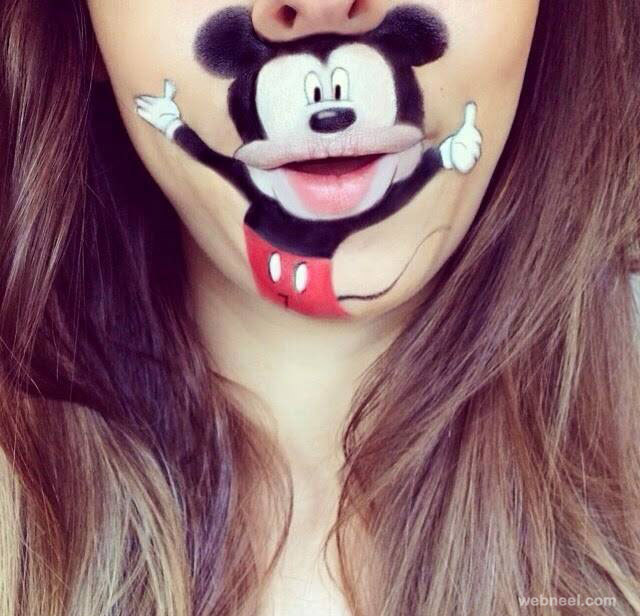 Lip Art : It’s so wonderful to see our favourite cartoon characters taking 3D art forms on different canvases. 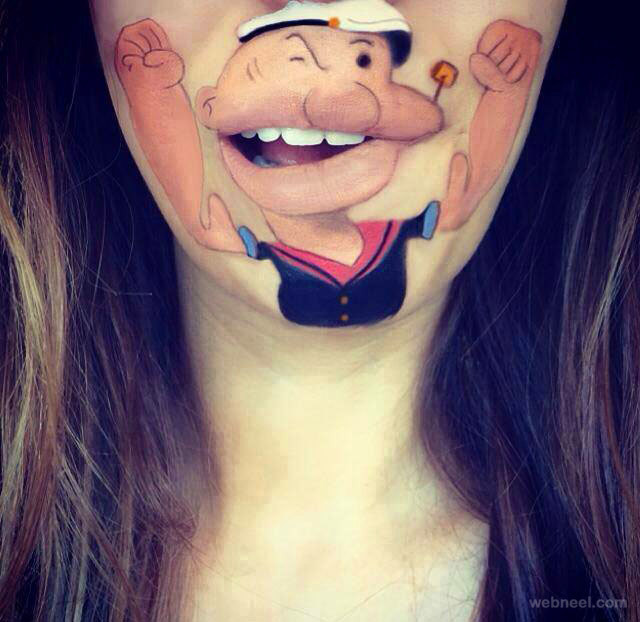 Artist Laura Jenkinson based from London, has gone one step further and she has used her face as a canvas for portraying her favourite cartoons. 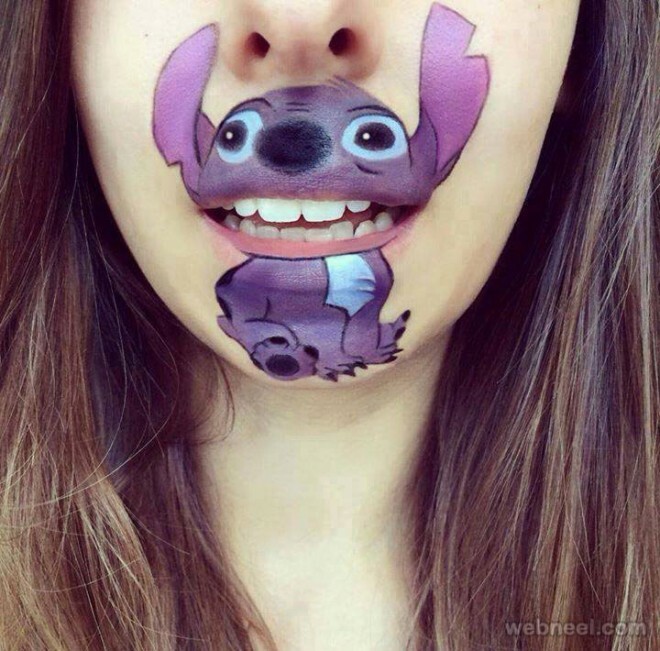 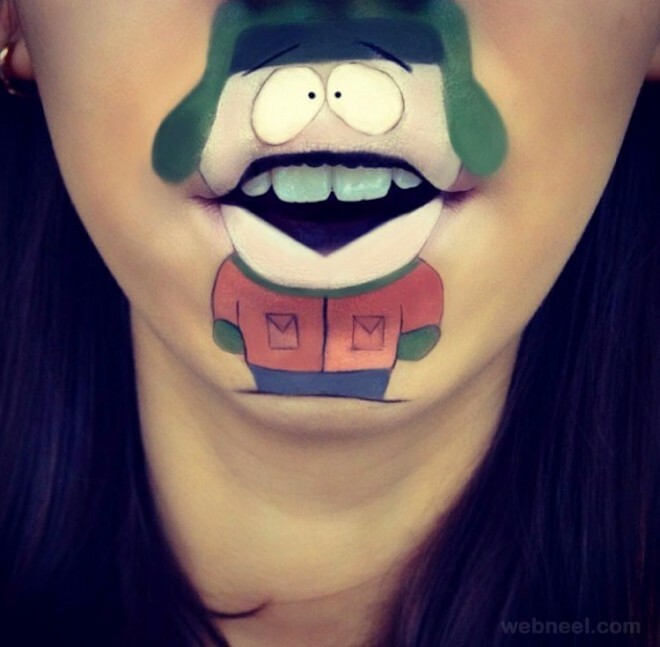 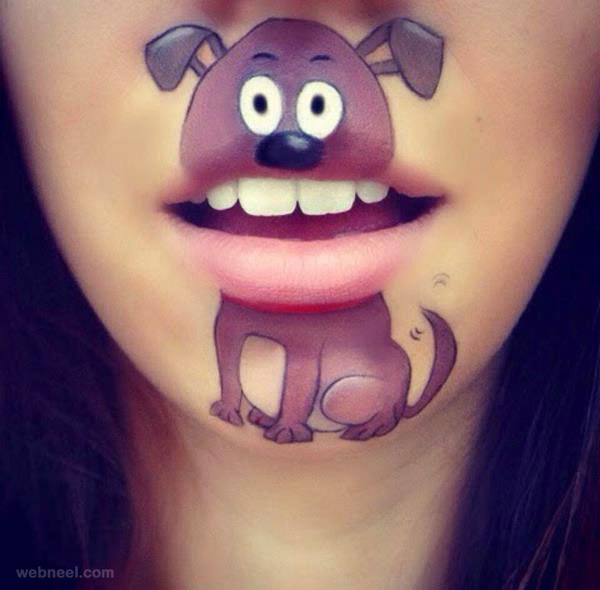 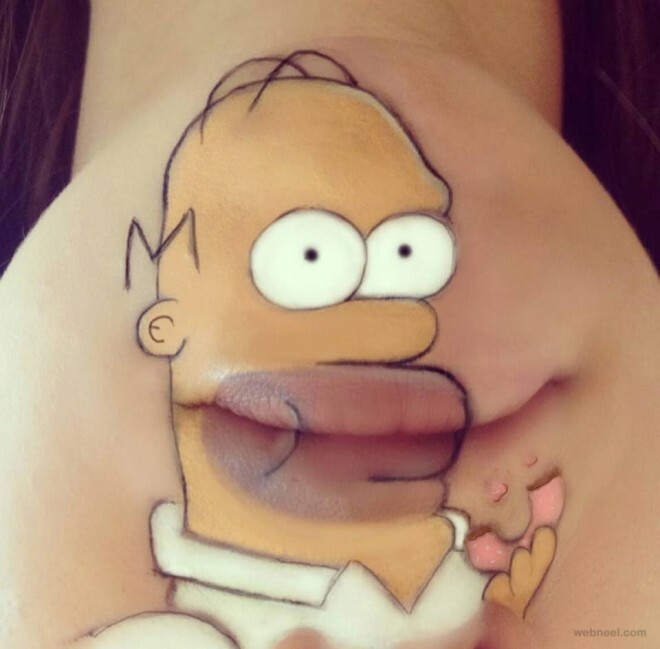 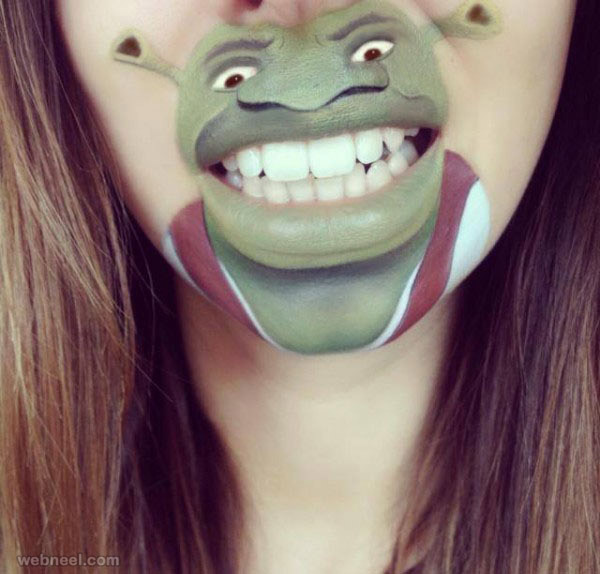 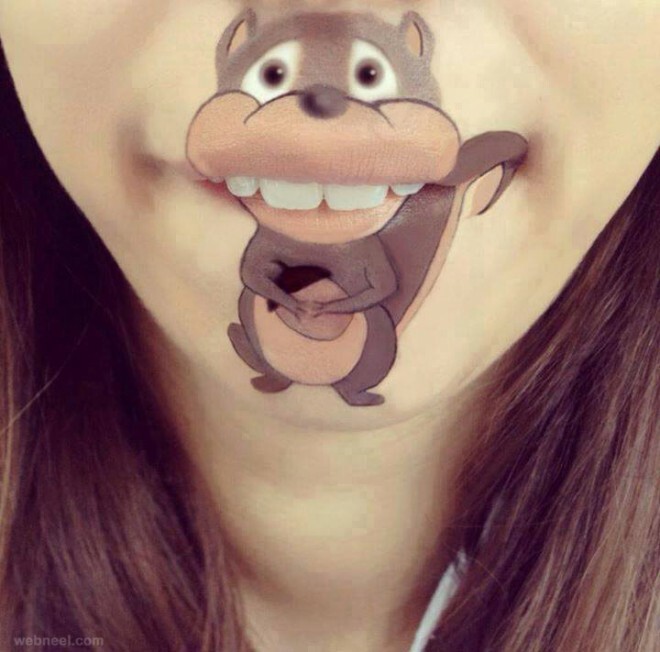 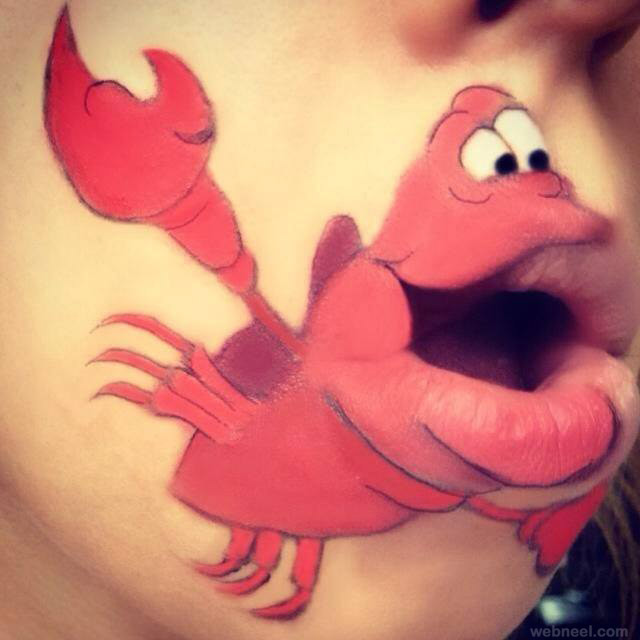 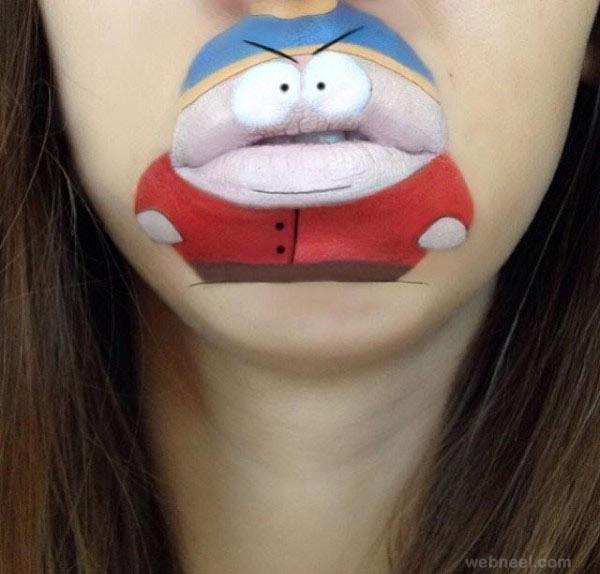 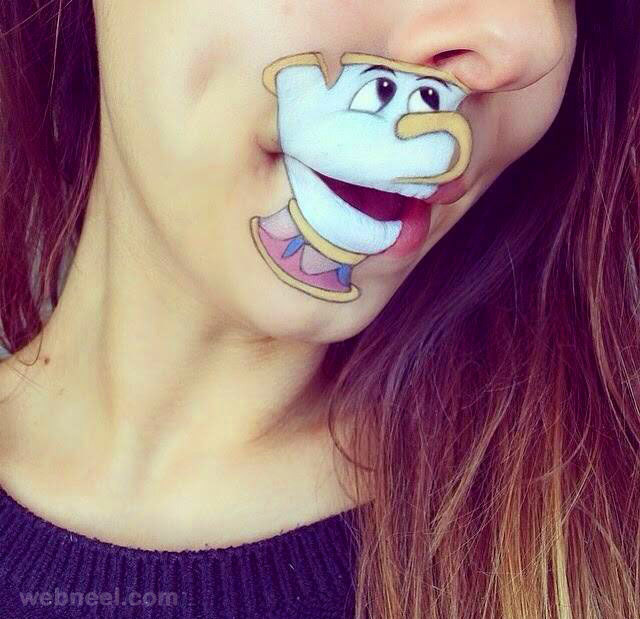 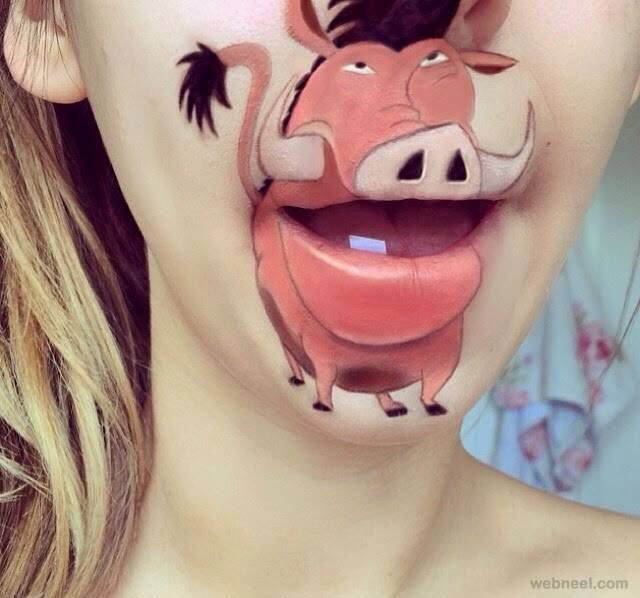 She draws funny cartoons on her lips and they have an amazing 3D effect on them. 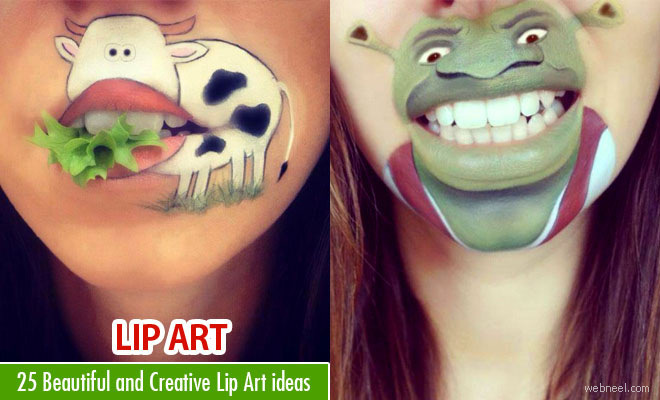 If you compare with the original version her art is definitely funny. 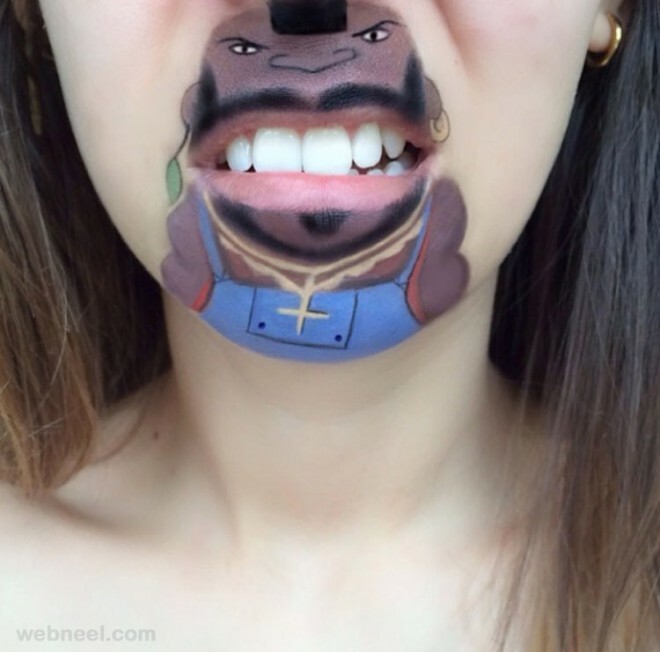 Most of Laura’s paintings are realistic that people tend to forget that the paintings are actually drawn on the face. 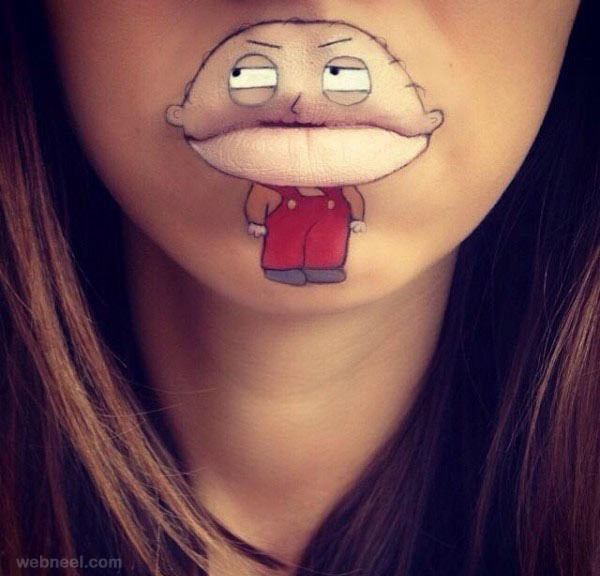 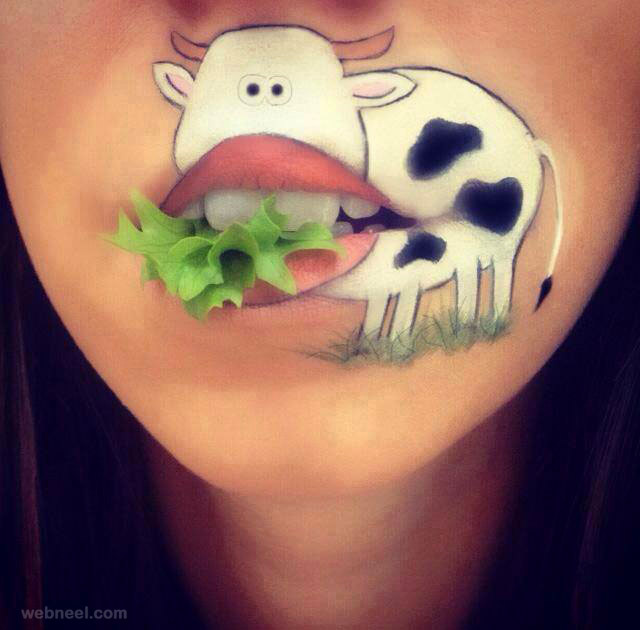 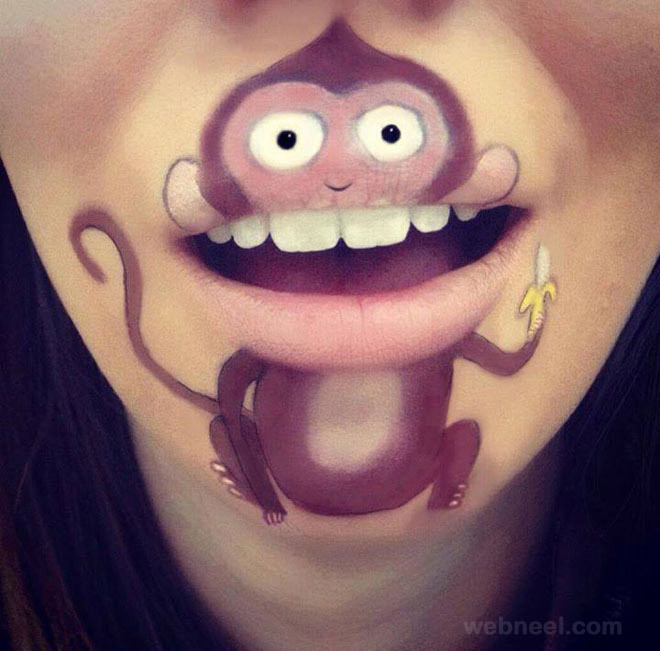 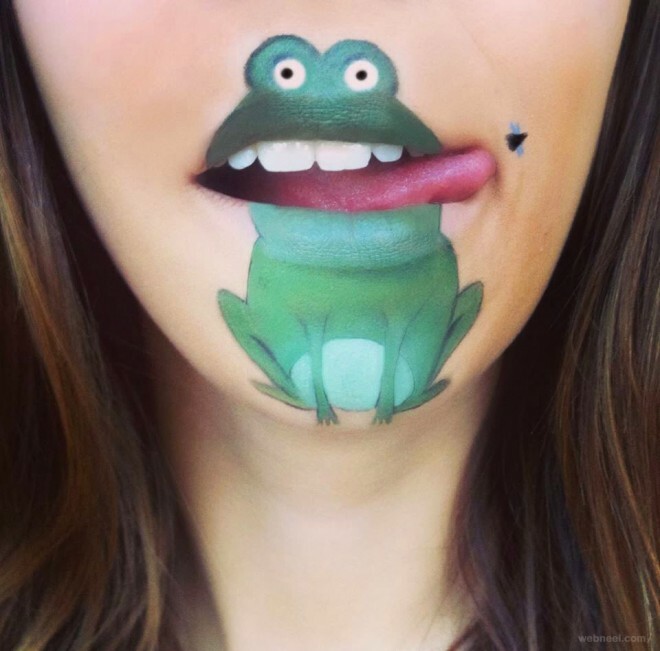 Here we have included 25 amazing lip artdesigns by Laura Jenksinson.